Helen Fielding was born in Yorkshire. She worked for many years in London as a newspaper and TV journalist, travelling as wildly and as often as possibly to Africa, India and Central America. 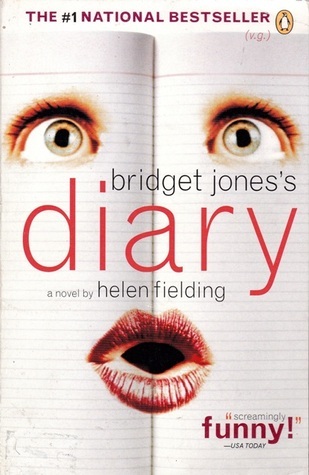 She is the author of four novels: Cause Celeb, Bridget Jones s Diary, Bridget Jones:The Edge of Reason and Olivia Joules and the Overactive Imagination, and co-wrote the screenplays for the movie of Bridget Joness Diary and the sequel based on The Edge of Reason. She now works full-time as a novelist and screenwriter and lives in London and Los Angeles.